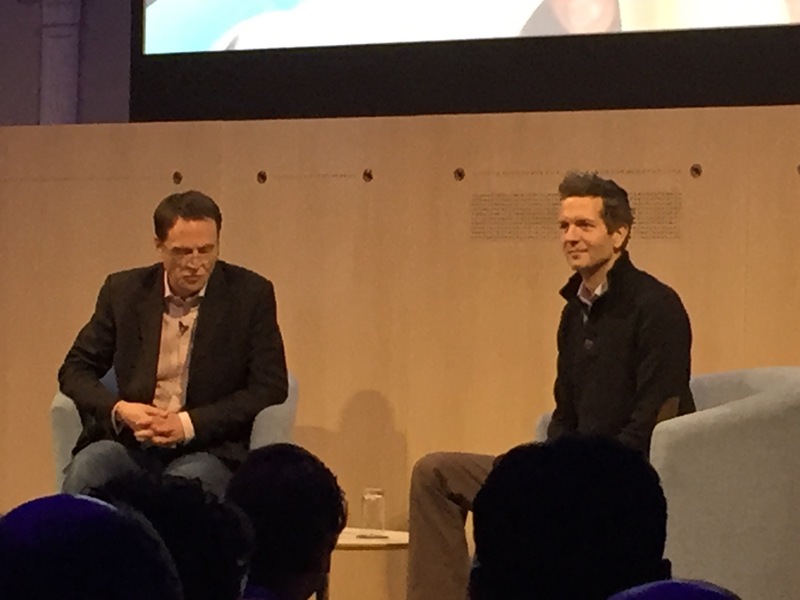 I’ve just been to an inspiring presentation at the RSA given by former management consultant Frederic Laloux who was talking about his book called Reinventing Organizations. He argues that many people intuitively believe that current management practices just aren’t working and that they are right and a big shift in how organisations work is about to happen. I have a lot of sympathy with the first two: I think it is quite clear that the less overhead you can put onto people who know what they are doing the better and I instinctively feel that fewer management layers is ideal; I also think all organisations would be much better with less ego and more emotional and social intelligence. The third principle, though, I confess I’m having trouble with. The idea, as I understand it, is that instead of central strategy, planning and budgetary frameworks the organisation is left to respond to challenges and adapt as it goes along (almost like a susurration of starlings). The presumption is that the people within the organisation understand where they are collectively going and what they are trying to achieve and are best placed to ensure the organisation gets there. I can’t help feeling this assumption may not always be true. I’m looking forward to reading the book to see what more Mr Laloux has to say on the subject.